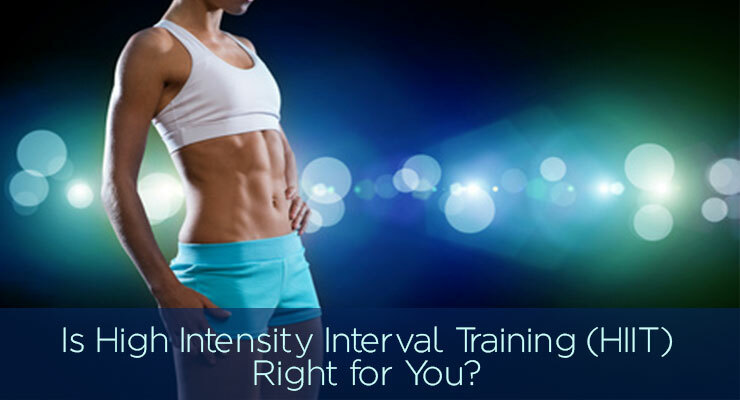 You are here: Home / Fitness / Is High Intensity Interval Training (HIIT) Right for You? 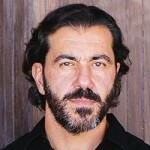 Hello again, this is Bedros Keuilian, founder of Fit Body Boot Camp. 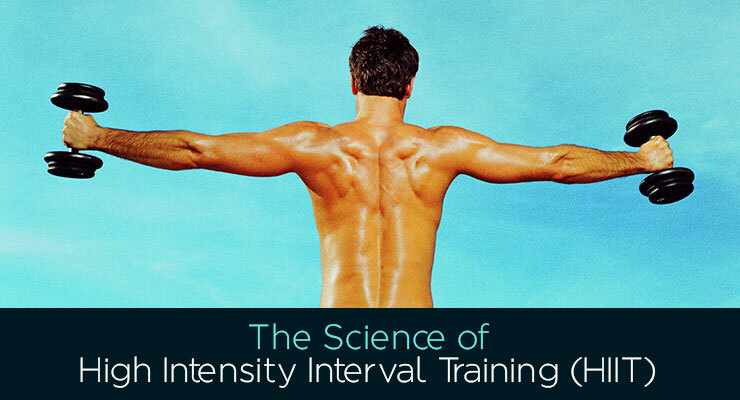 Today I want to really dive into the science behind High Intensity Interval Training (HIIT) and help you decide if an HIIT regimen would be right for you. As you’ll soon find out, the cool thing about HIIT is that you can use it for a wide variety of fitness outcomes. For example, members of our boot camps come in for fat loss and body toning, and HIIT is really the ideal approach for getting those results soon and getting them to stay. I personally have a mini FBBC-style boot camp set up in my own garage, and I go in there just about every day to do the same HIIT workouts that are happening in boot camp. I’m not necessarily looking for fat loss, because I’ve been a fitness professional my whole life and I’ve got that under control. However, I know that HIIT is also a great way to build and maintain my endurance, mobility, and heart health. For me, fitness is all about being a high-performance human, so I’m interested in anything that helps me stay energetic and effective. Recently, I’ve been working with some of the top industry experts for mature adult fitness, and you know what I’ve discovered? They’re using HIIT too! You see, they’ve identified the four key factors that adults over 55 need to maintain an active, independent, happy lifestyle. Those factors are functional mobility, power, balance, and stamina, and HIIT addresses all four of those. Plus, since HIIT incorporates such a diverse range of exercises, mature adults and their trainers can modify their regimens to account for pretty much any health condition. So how does HIIT work? To illustrate, let me start with an example of a typical HIIT workout you can find in one of our boot camps. To begin with, the trainer will have everyone do some warm-up exercises like jumping jacks, arm swings, or squats while demonstrating each of the workout stations. Each station will include two intense exercises that incorporate either cardio or resistance training. Then, everyone will go through each station and alternate between the two exercises for three rounds, with 40 seconds of activity and 10 seconds of rest per exercise. Once everyone has gone through each station, the workout is done! And the whole thing only takes 30 minutes. Now that 30-minute time limit is crucially important. You see, we actually recommend that people don’t double up on sessions, because that immediately leads to diminishing returns. Why? Because HIIT is all about changing the state of your body and turning it into a fat-burning machine, not about brute force weight loss. Most traditional weight loss techniques are about brute force. “If I do this exercise at X intensity for Y amount of time, I should burn Z calories.” The problem with that way of thinking is that it completely ignores homeostasis, which is the human body’s natural way of resisting change and staying with what works well enough in the moment. In other words, if someone is currently out of shape, their body is going to fight to keep them out of shape because it thinks there’s less overall risk in changing that condition. So if they try to burn the fat through sheer brute force, their body may lose a few pounds at first but it will quickly plateau. Their body will accept workout mode as just a new, separate status quo and stabilize there. HIIT is more sophisticated than that. With HIIT, you are forcing your body out of its comfort zone. With the high intensity and the dynamic range of exercises, your body (and specifically your metabolism) stop trying to stabilize and instead just make a mad dash to keep up with the workout. Then, instead of stretching out the workout and running back into another plateau, you stop the workout and go home and rest. That’s where the rubber meets the road, because even when you rest your body still keeps your metabolism way up. Obviously, that helps a ton with fat loss, but if you keep doing HIIT consistently for a few weeks or even months, you end up training your body to stay in that alert, high-performance state and not slip into basic survival mode. Ultimately, HIIT does establish a new status quo for your body, but it’s a status quo that is really darn good at burning fat, has high endurance, encourages muscle growth, keeps your heart strong, and comes with a ton of other benefits. Think of it like momentum: whenever an object is sitting still or moving at a set speed, you need an extra blast of force to make it accelerate to the next level. That’s exactly what HIIT does. It’s physiological acceleration. It’s more than “burning fat,” it’s creating a body that burns fat consistently! So now that you understand the science behind HIIT, let’s see if it’s right for you. First, you need to see if HIIT is right for your fitness goals. In my experience, the vast majority of people come to fitness looking for fat loss, body toning, or general health maintenance. For each of those, HIIT is a great way to go. Now, if you’re looking for something more specialized, like athletic performance or body building, you probably shouldn’t start with HIIT. Among professional athletes and body builders, there’s plenty of debate about whether to include HIIT. Some see it as a good way to establish baseline health, while others see it as too generalized for competitive fitness performance. Either way, if you’re looking for performance you’re going to need more than HIIT alone can give, so start with a more specialized regimen and see if there’s room within that to fit some HIIT. If you decide that HIIT really is appropriate to your goals, then the only real question left is how to implement it. Remember, with HIIT it’s the variety and intensity of the exercises that’s more important than the exact exercises themselves, so you can modify and swap things out to your heart’s content. Also, considering how little equipment you need, you can set up an HIIT workout almost anywhere, any time. Of course, I do recommend seeking out professional guidance like a boot camp or a personal trainer if you want to get the most out of HIIT. A certified fitness professional can make sure your form is correct (which makes a HUGE difference) and give you the motivation and accountability to stay on course. Now get out there, have fun, and enjoy the world’s most efficient workout!